Not much to add this week; just a little around the borders. I’m grateful thankful for the tiny update, though. I finished it early and I’ve been spending the extra time playing Let’s Go Eevee working on some other projects. I like this border. I may use it for another piece in the future. 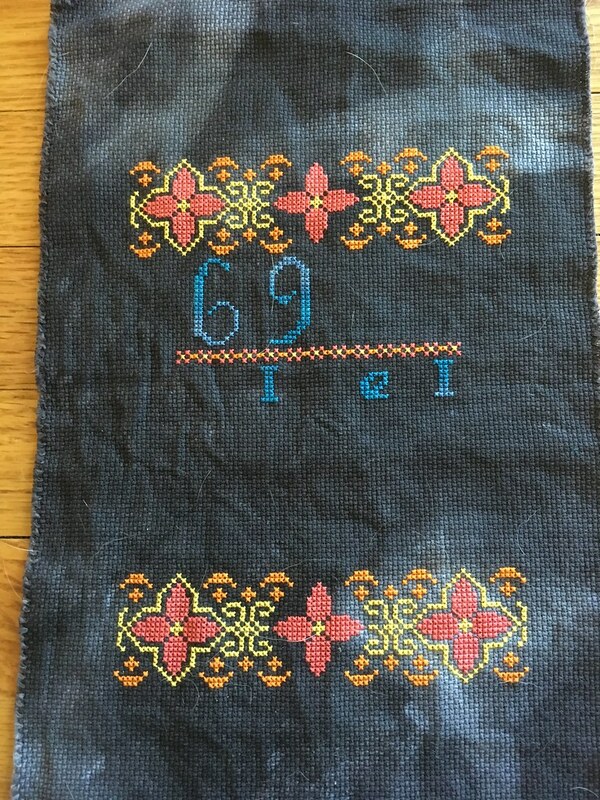 This entry was posted in Cross stitch and tagged mystery, sal, steotchalong, stitchalong. Bookmark the permalink. Chrismakkah 2018: …And one for me!